Who doesn’t love a loaded-up burrito bowl? And if you’re conjuring up images of traditional fast-food burrito bowls, you’re probably thinking they’re off limits when you’re following a paleo or vegan diet. It’s true: if you’re loading up on the sour cream and cheese, burrito bowls aren’t exactly the healthiest option. But with a few modifications, you can throw together a nutritious, delicious dinner almost instantly. Burrito bowls are an easy way to load up on fiber and micronutrients by squeezing in a few servings of veggies. The bonus is, they aren’t wrapped in a high-carb, high-calorie tortilla like a typical burrito. Plus, they are easy to prepare and you don’t have to be a seasoned cook to make one. 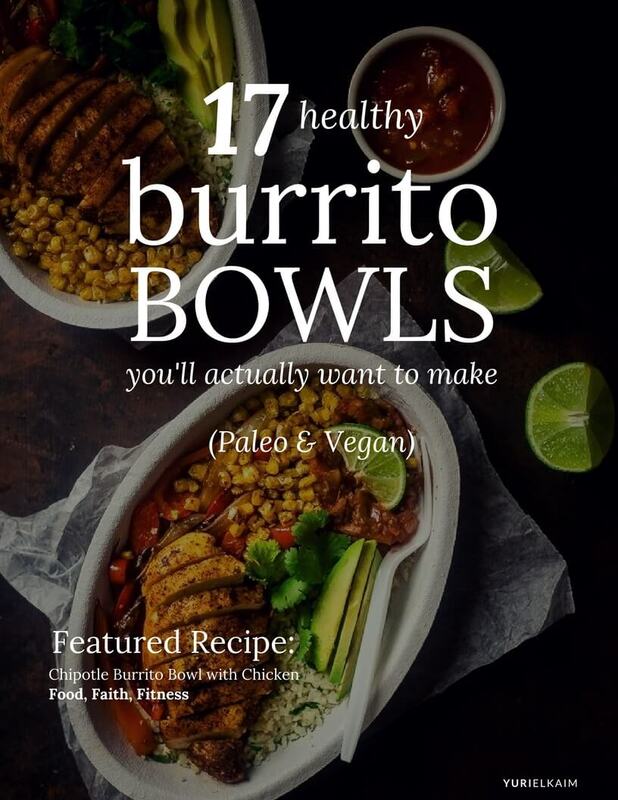 I’ve picked out 7 amazing vegan burrito bowls and 10 tasty paleo bowls for you to try in your own kitchen. These recipes will have you looking forward to dinner because they’re delicious, simple and, most importantly, good for you. 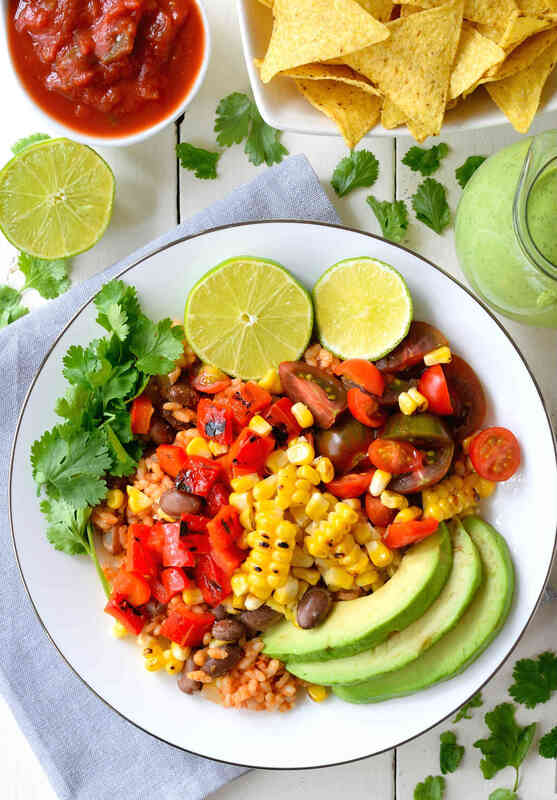 With all the flavors crammed into this mouthwatering burrito bowl, it just might convince you to go vegan. The addition of beans provides tons of protein while a mix of peppers and onions give it a burst of fiber and flavor. Meanwhile, swapping normal rice for cauliflower rice makes it a great low-carb and healthy meal for the whole family. 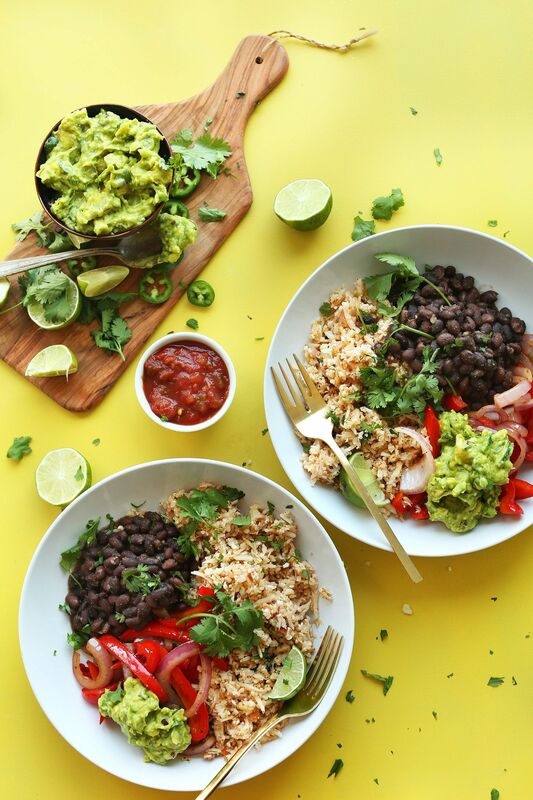 This vegan burrito bowl has three parts that make it irresistible: the rice base, a spicy black bean mix, and a drizzle of avocado-lime sauce to top it all off. 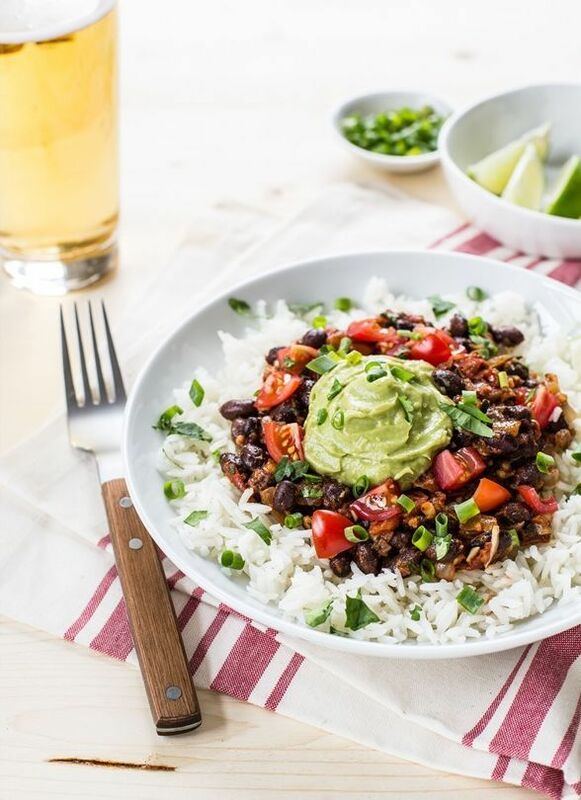 Using black beans brings both flavor and protein to this vegan dish while avocado and coconut oil pack on the healthy fats. Add in a few cloves of garlic and grape tomatoes to bring the antioxidants and the health benefits to the next level. 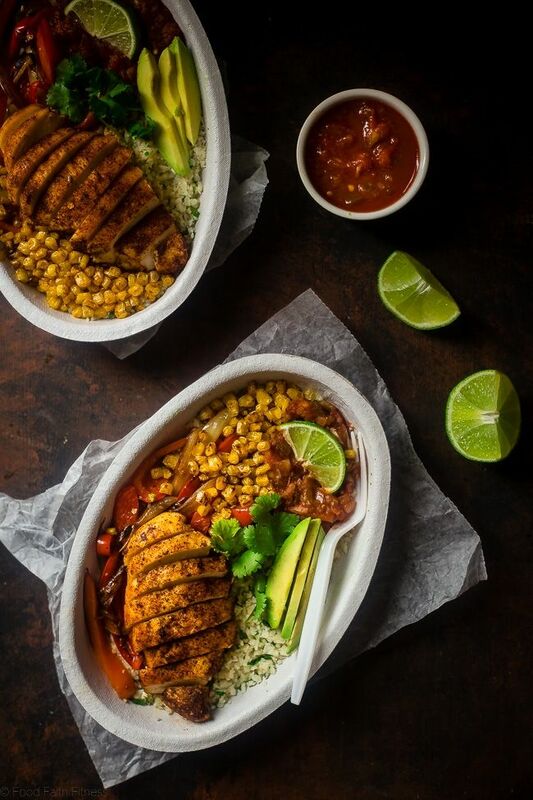 If you’re looking to step up your burrito bowl game, you’ll want to give this yummy recipe a try. This recipe replaces rice with protein-rich quinoa to give it a healthy twist. 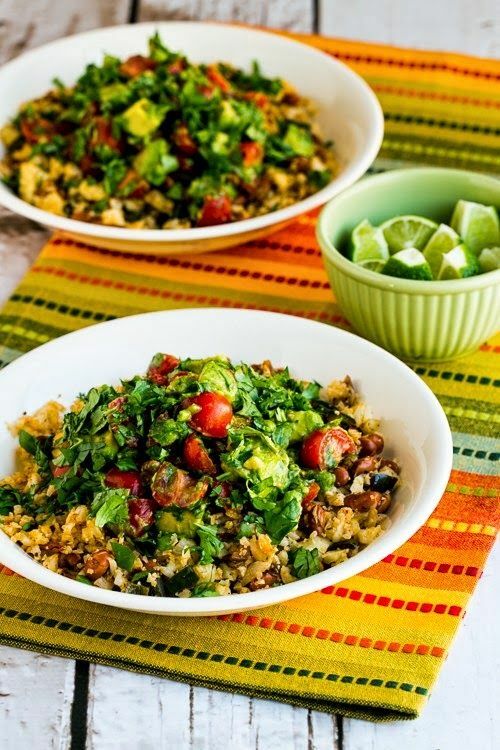 Throw in some nutrient-dense kale, heart-healthy avocado, and high-fiber black beans and you’re guaranteed to love this quinoa burrito bowl. Hands down, sweet potatoes can make any recipe exponentially better. Case in point: this incredible burrito bowl. This recipe definitely doesn’t skimp on the spices. Chipotle chili powder, paprika, and cumin amp up the flavor and make this burrito bowl anything but boring. It can be challenging to fit in all your servings of veggies in a day. Lucky for us, this recipe makes it easier than ever. This bowl is packed with fiber, vitamins, and minerals thanks to its long list of grilled veggie ingredients. Skip the corn to make it a super healthy staple in your kitchen. With cauliflower rice and a creamy sunflower sour cream topping, this dish is a delicious (and healthy!) 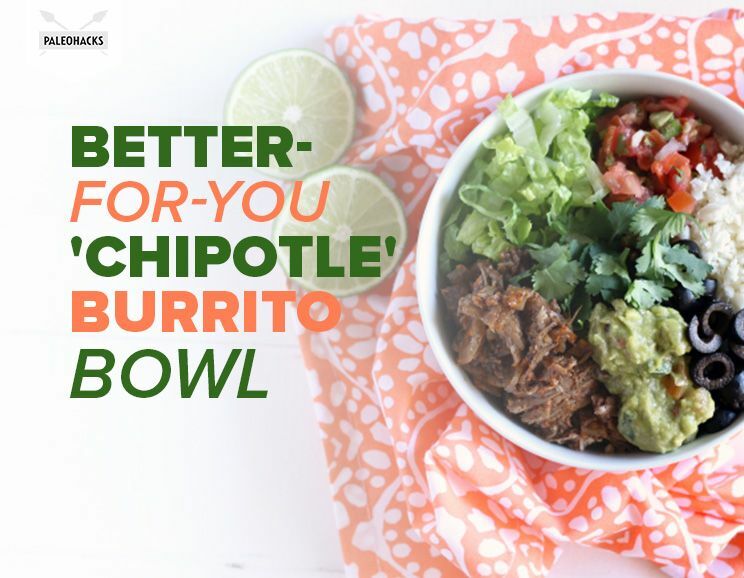 double for the high-calorie burrito bowls you find at your favorite restaurants. 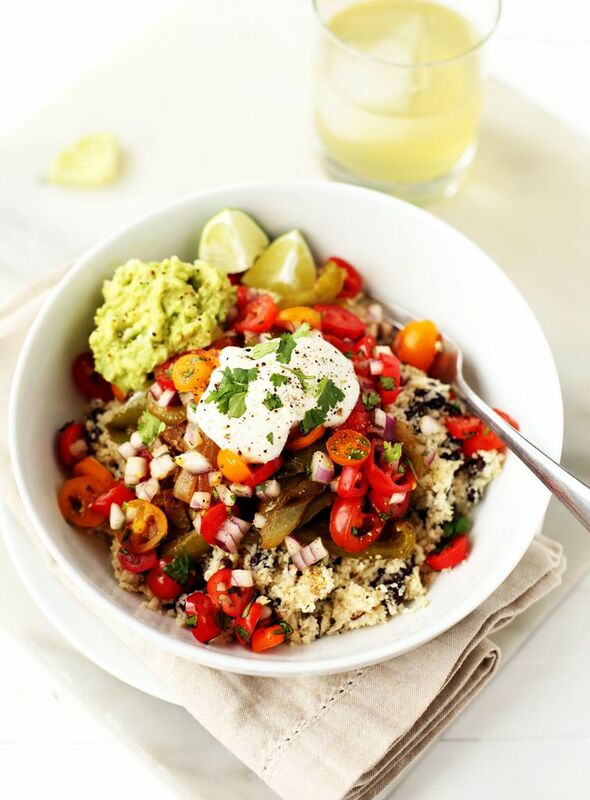 Swapping regular rice for cauliflower rice, this burrito bowl is low in carbs but high in flavor. Guacamole and a creamy “sour cream” dip made from sunflower seeds give it a serious upgrade, making it one of the tastiest burrito bowls ever. Believe it or not, this vibrant burrito bowl tastes just as good as it looks – if not better. Pinto beans add heartiness while a homemade salsa makes it deliciously refreshing. Squeeze a few freshly cut limes over the top to give it the perfect amount of zing and get ready to enjoy. 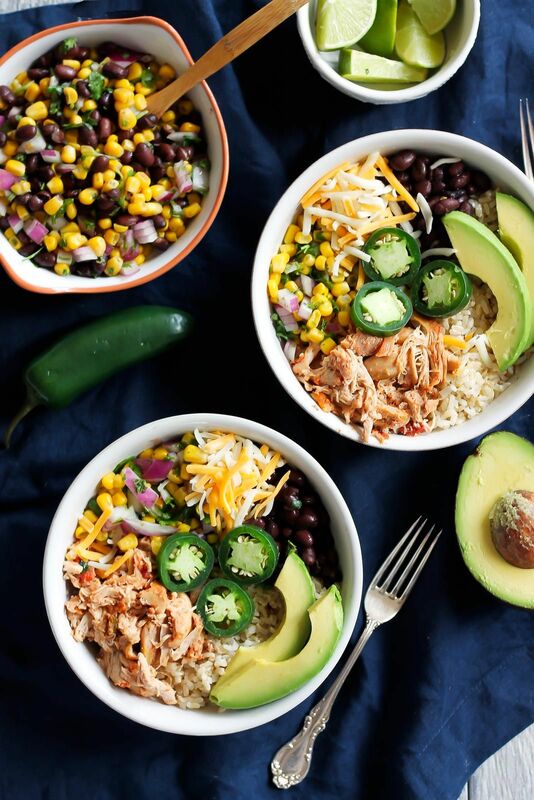 Low in carbohydrates, high in protein, and definitely not lacking in flavor, this simple burrito bowl should be on your list of recipes to try. The best part about this recipe is that it’s customizable. Cauliflower rice, romaine lettuce, and chicken make up the base of this dish but you’re free to add your own ingredients to spice it up even more. 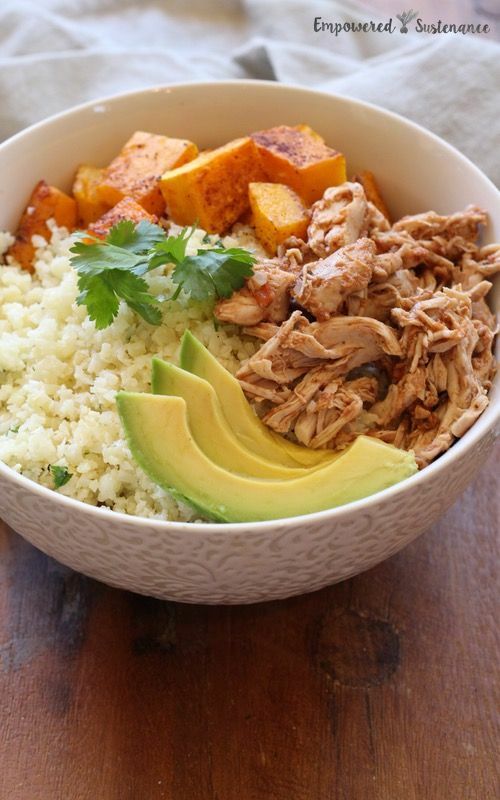 Brimming with protein, this healthy burrito bowl is sure to keep you satisfied, without excess carbs, calories, or guilt. 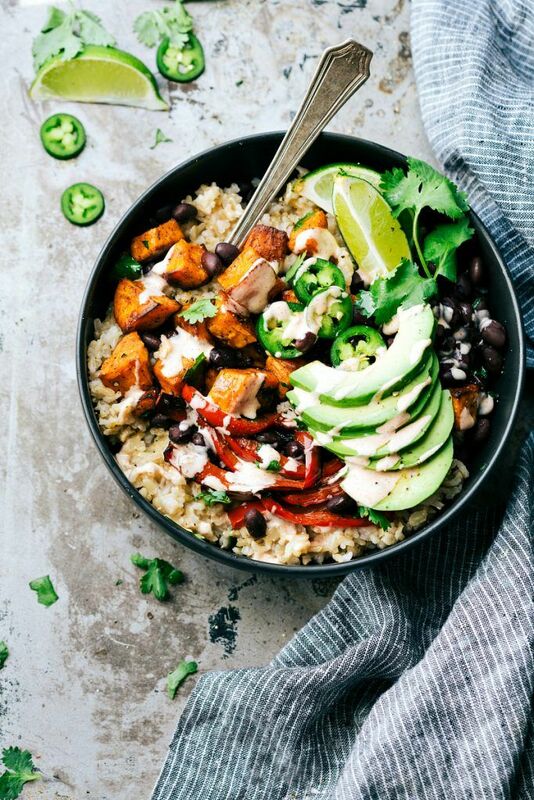 Boasting ingredients like bone broth, ancho chiles, cumin, oranges, and garlic, this paleo burrito bowl is a heavy-hitter when it comes to nutrition. Toss some pork into your slow cooker and sit back while this flavor-filled meal practically cooks itself. A little sweet, a little savory, but a whole lot of delicious, this recipe hits the nail right on the head. The secret ingredient here is, of course, a scrumptious mango salsa that puts this recipe in a class of its own. Paired with some cilantro lime cauliflower rice, a few perfectly grilled veggies, and several strips of spicy chipotle chicken, this dish is definitely a keeper. 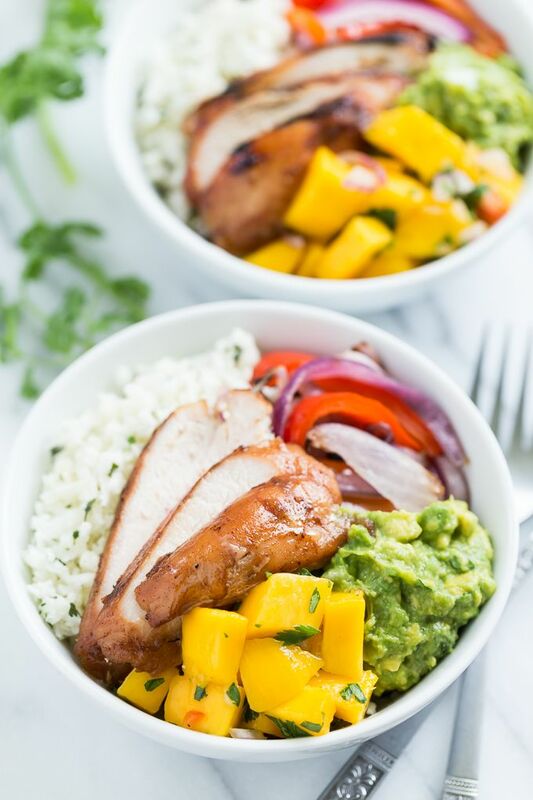 This recipe offers a paleo remix of the traditional burrito bowl, giving the classic ingredients a healthy spin. 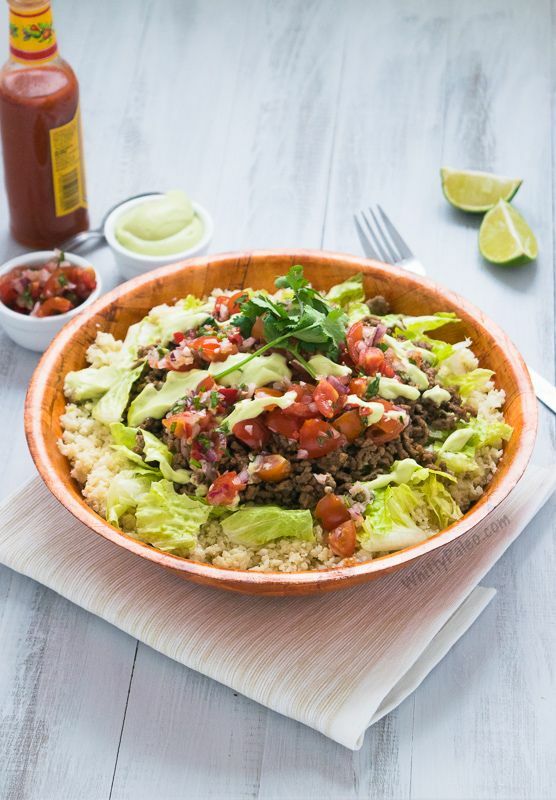 With ground beef seasoned to perfection coupled with a sweet avocado crema, low-carb cauliflower rice, and fresh pico de gallo, this should be your new go-to recipe when you’re hit with a craving for Mexican food. 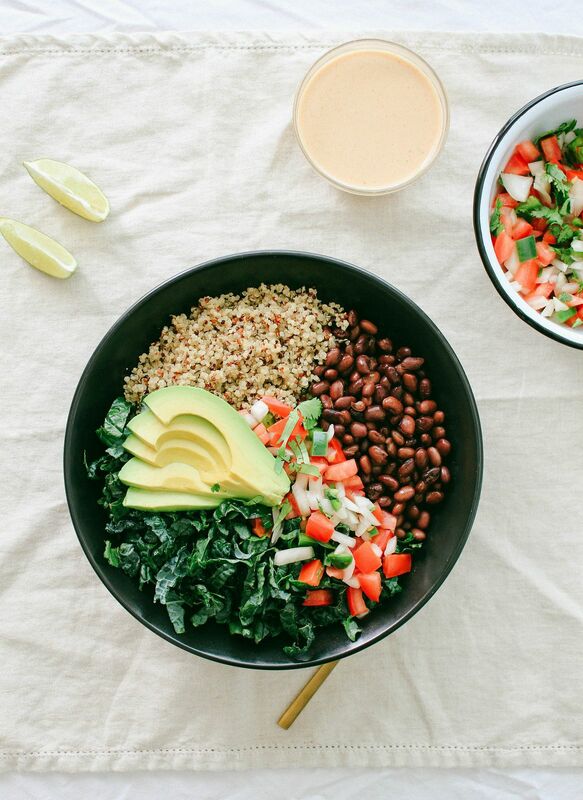 Want to shake up your burrito bowl? Give this tasty recipe a shot! This dish swaps lettuce for broccoli slaw, adding just the right amount of crunch and texture. It’s also bursting with vitamins and minerals from piling on the veggies like onions, bell peppers, celery, and garlic. For the perfect combo of protein, fiber, and taste, look no further. This unique recipe uses ground buffalo to kick up the flavor of this burrito bowl. Kale, bell peppers, and avocado boost the nutrient profile even more, making this a well-rounded, satiating meal. Whether you’re a burrito bowl pro or you’re just starting out, this is one recipe that everyone will enjoy. Red peppers, garlic, cilantro, and seasoned chicken breasts are just a few of the ingredients that make this dish a winner. Make sure you take out the corn to keep the recipe paleo. 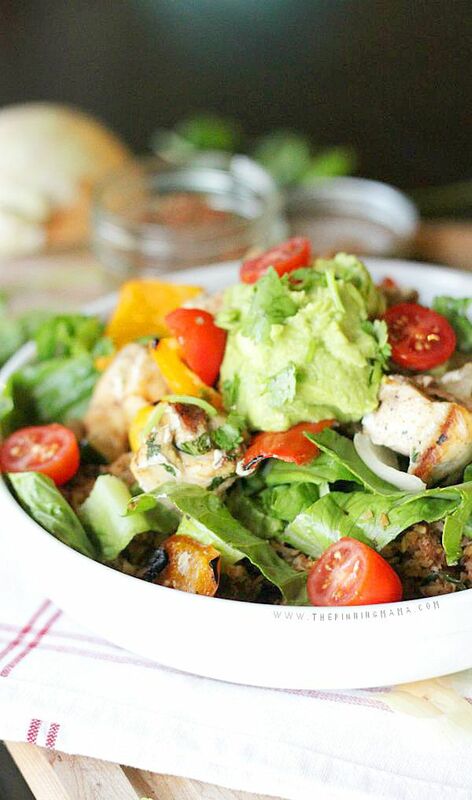 Hearty, colorful, and filled with health-promoting ingredients, you can bet that there won’t be any leftovers of this paleo burrito bowl. Butternut squash is the real standout star here. Prepared with melted coconut oil, smoked paprika, and a mild chili powder blend, every bite is a treat for your taste buds. If you like Chipotle then you’ll definitely love this homemade nutritious take on its classic burrito bowls. Though this recipe isn’t technically paleo, a few quick swaps can make it paleo-friendly and ready to enjoy. Take out the black beans and corn and sub cauliflower rice for brown rice and boom! A 100-percent paleo dinner all set to be served. 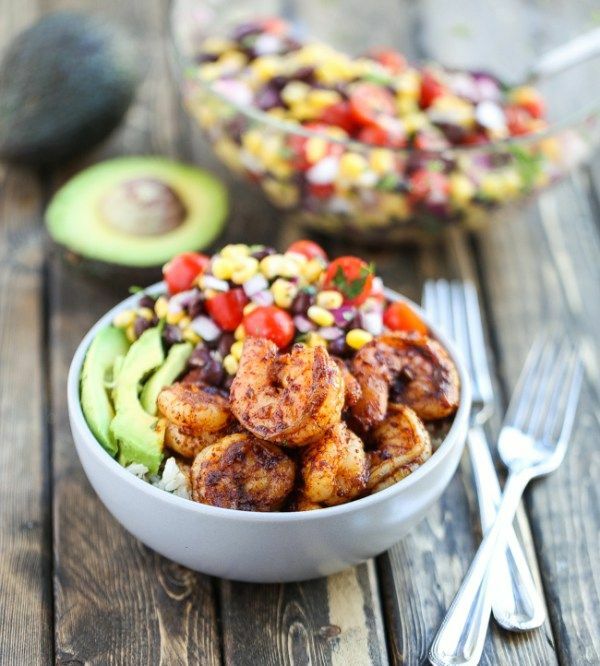 For a break from the same old burrito bowls, try out this tasty dish. This recipe uses spicy shrimp in place of the standard ground meat, adding a one-of-a-kind flair. 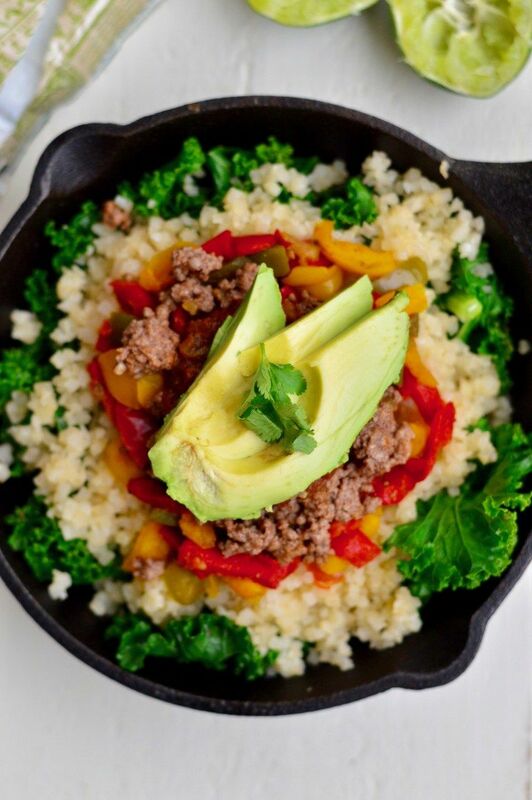 Make it paleo by skipping the corn salsa and substituting cauliflower rice in place of cilantro rice and enjoy. Burrito bowls are great because you can completely customize them to fit your preferences or dietary patterns. Whether you’re paleo, vegan, or just want to enjoy a healthy dinner, there’s a burrito bowl out there for you. Give a few of these recipes a try in your kitchen today. Or, use them as inspiration to experiment and create your own yummy burrito bowl. 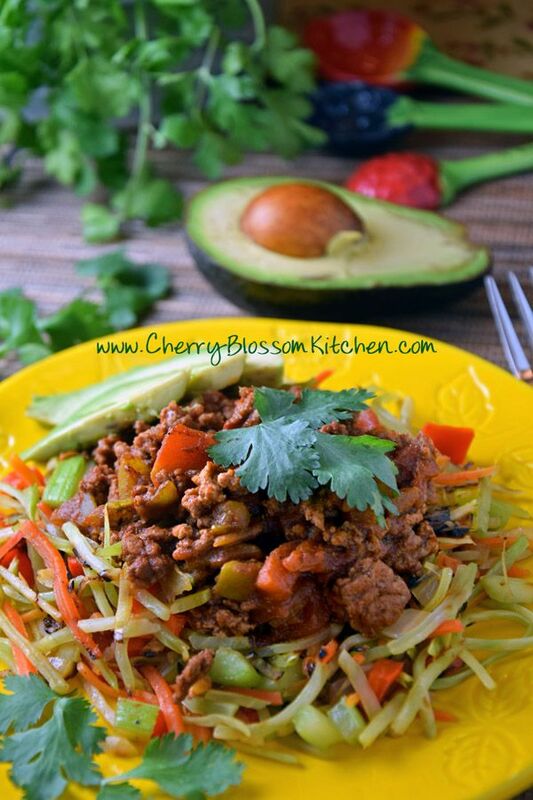 Looking for more recipes that are simple, fast, delicious, and healthy? Make sure to get your FREE copy of the All Day Energy Diet Community Cookbook. The 67 recipes in this cookbook are all dairy- and gluten-free, plus they’re low in sugar and common allergens. Claim your copy by clicking the image below.